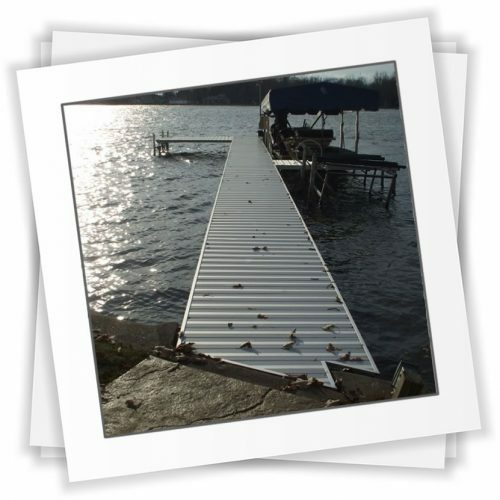 We do it all from install, removal, to repairs. 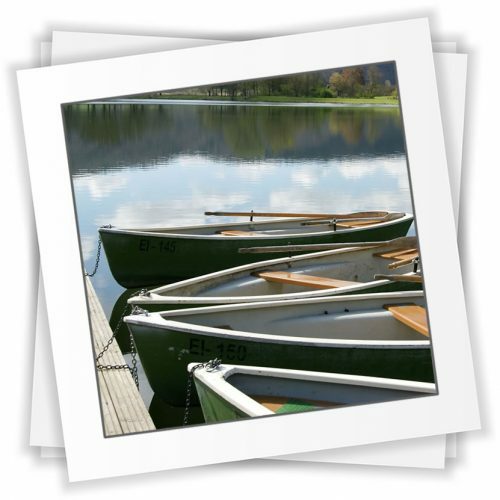 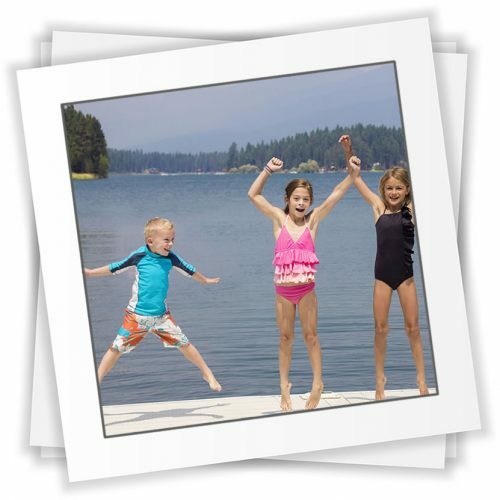 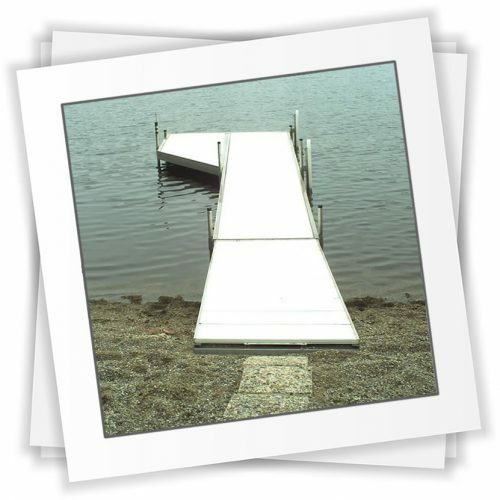 Let us help you with all your waterfront needs so you can enjoy your summer on the lake. 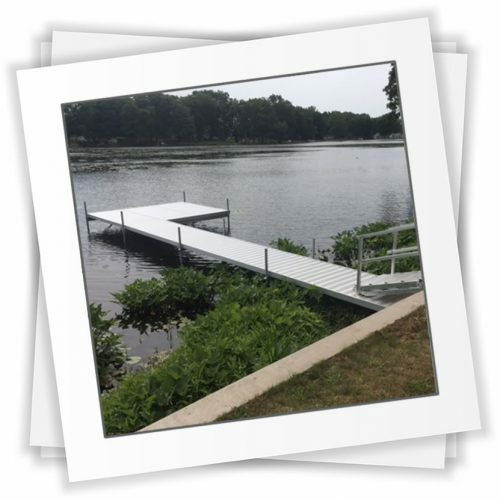 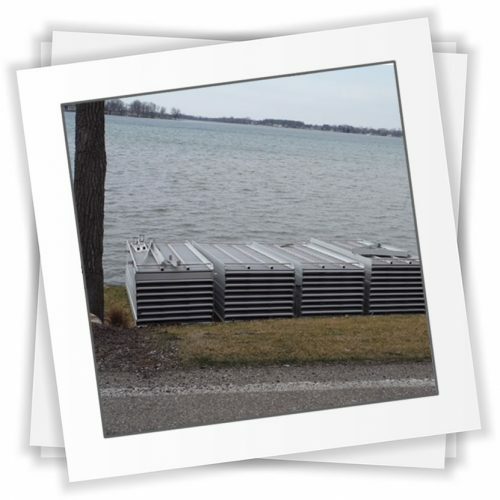 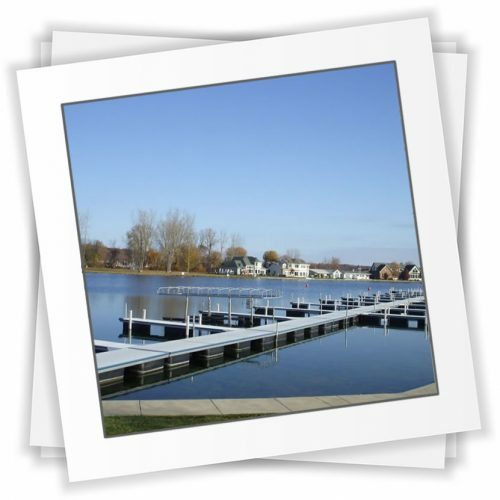 We can do it all from installing or removing your boat dock, to installing or removing your boat lift. 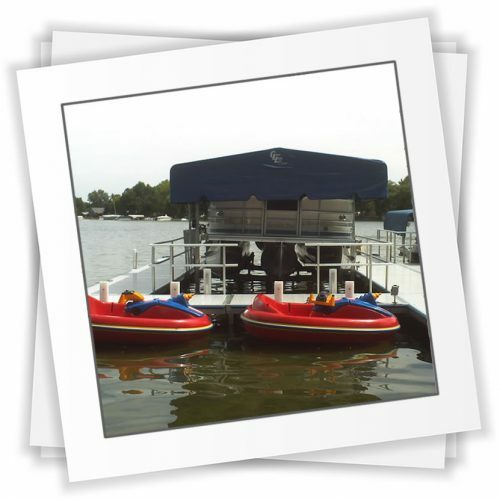 If at any time you have a problem with your boat dock or boat lift we will be happy to come out and make any needed repairs. 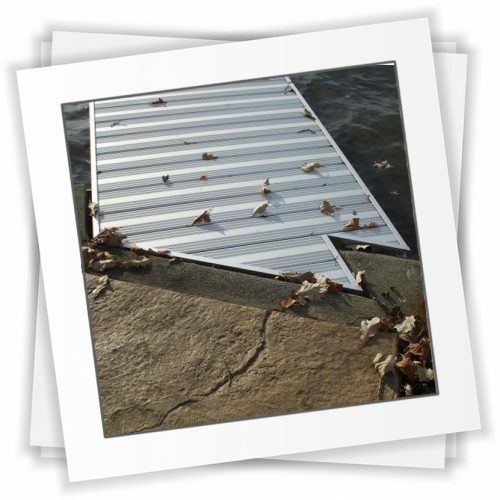 Leave the hard work to us! 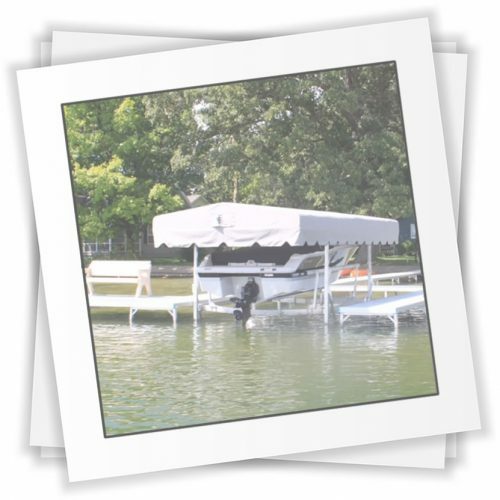 And enjoy more of your summer on the lake!